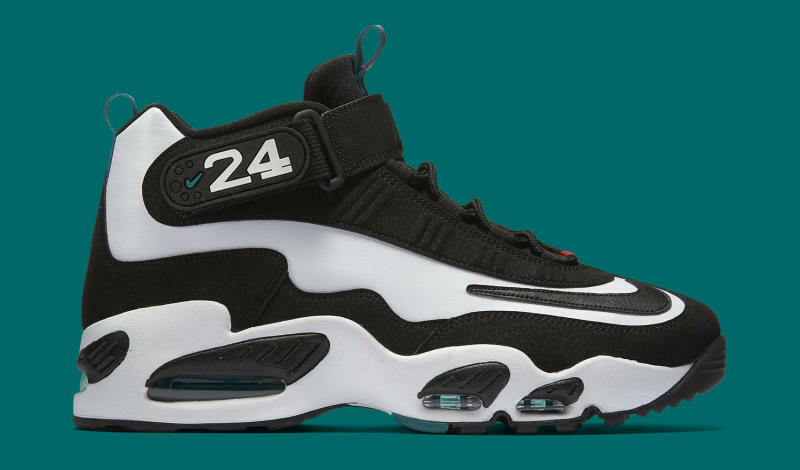 Nike is going all out with its Ken Griffey Jr. sneaker retros this year to celebrate the legend's entering the Baseball Hall of Fame. 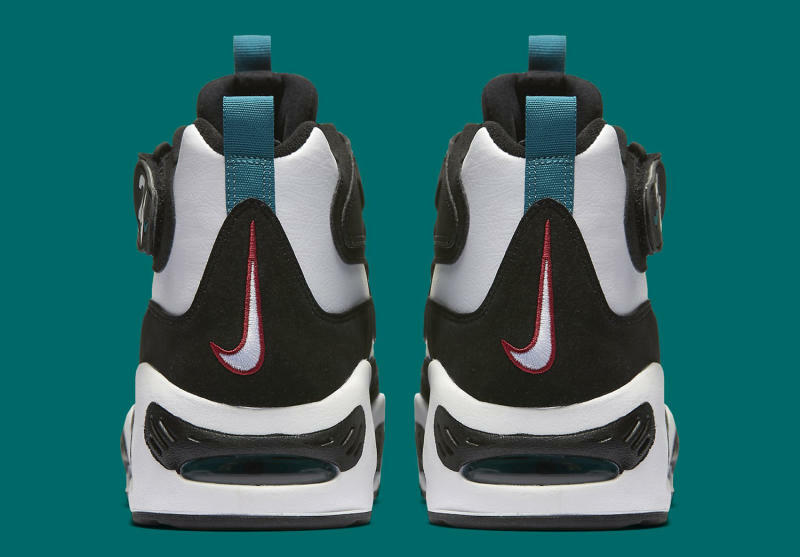 Its reminiscing on his footwear line has focused primarily on his first shoe, the Air Griffey Max 1. It's back once more, this time in the white/black/freshwater/varsity red colorway. 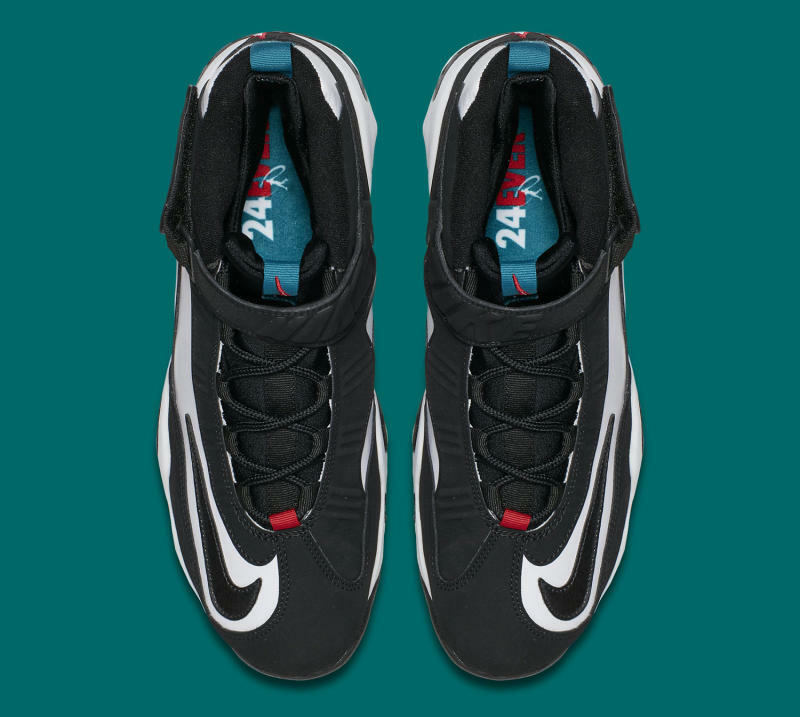 This version is separated from previous retros of the same shoe by its insole, which reads "24EVER." 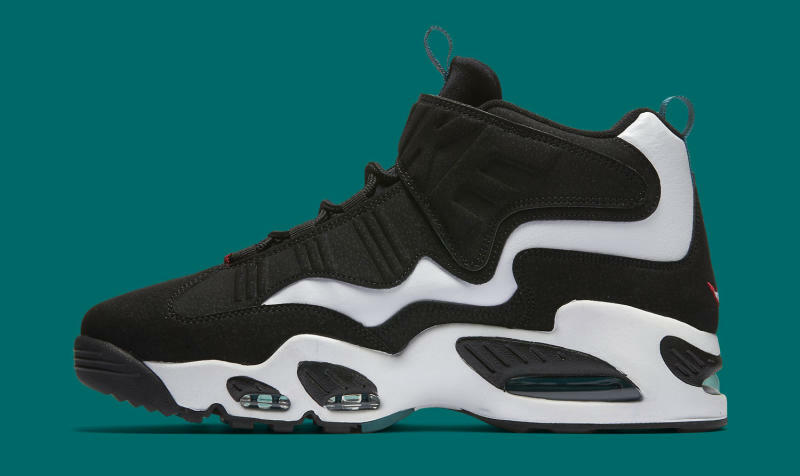 The Nike Air Griffey Max 1 shown is hitting sneaker retailers now–readers wanting to purchase the shoe can find it at Villa here.